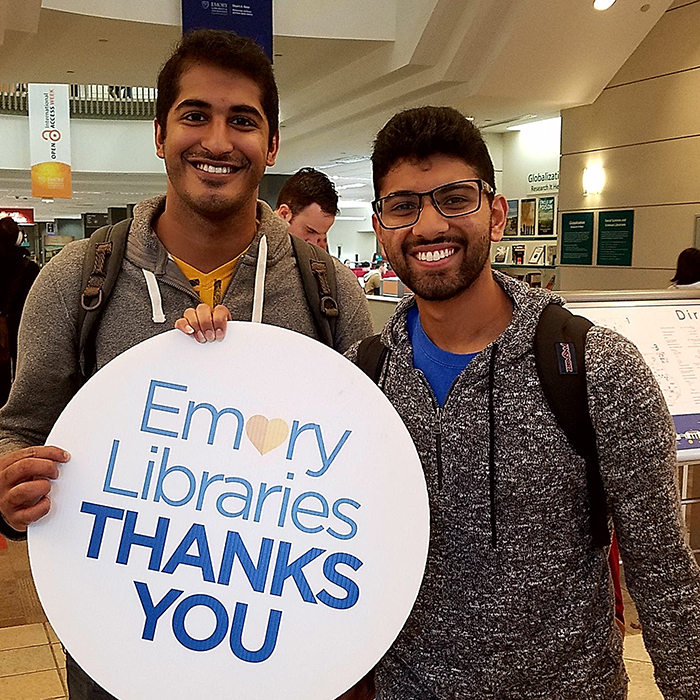 It’s been a busy summer of renovations and construction for the Emory Libraries, and several projects are about to be finished and ready to open for fall semester. The total renovation of MARBL on Level 10 of the Woodruff Library is getting some finishing touches and will open initially for instruction and reading room use only on Aug. 24. 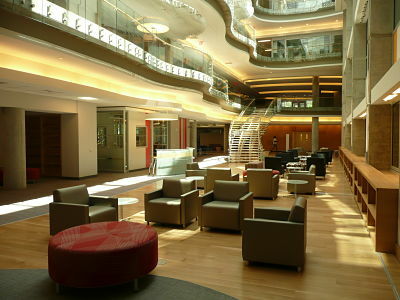 The Science Commons, with a library service desk and comfortable seating, is located in the atrium of the Atwood Chemistry Center. The Science Commons, with a library/study commons space, has already opened in the Atwood Chemistry Center. And Student Digital Life is seeing lots of renovations to accommodate new services for students that will debut in the next few weeks.